Protect the equipment that protects your business or family. Generators, like all mechanical equipment, need preventative and corrective maintenance. Oil and filter changes, cleaning (inside and out), testing and calibration, all by a trained eye, should be a part of the annual maintenance of your generator. Failure to do so will absolutely decrease reliability and void your manufacturer warranty. Sutfin Mechanical, Inc. can handle all of your residential, commercial, and industrial generator maintenance and repairs. Call us today at 815.609.9000 to find out more about our comprehensive maintenance plans. 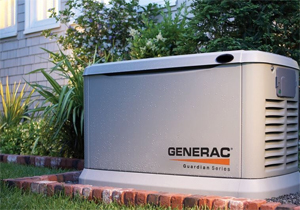 Your generator may run fewer than 24 hours in a year, but after a major storm that knocks out the power they can be invaluable. Make sure your generator keeps you protected all year long by calling Sutfin Mechanical, Inc. for generator maintenance. 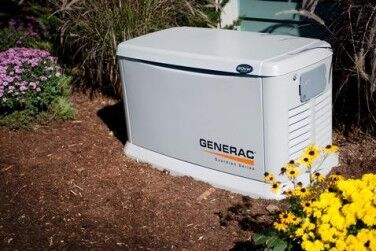 We can service your generator so it's ready to go at a moments notice and will last until the power comes back on. 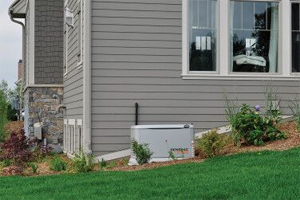 Your generator should be inspected twice a year to ensure proper operation, so if you want to keep the lights on when a summer or winter storm knocks them off, call Sutfin Mechanical, Inc. 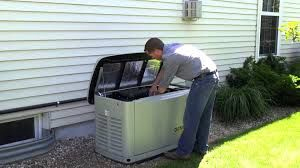 If you need generator maintenance, call Sutfin Mechanical, Inc. today 815.609.9000 or click here to contact us online.